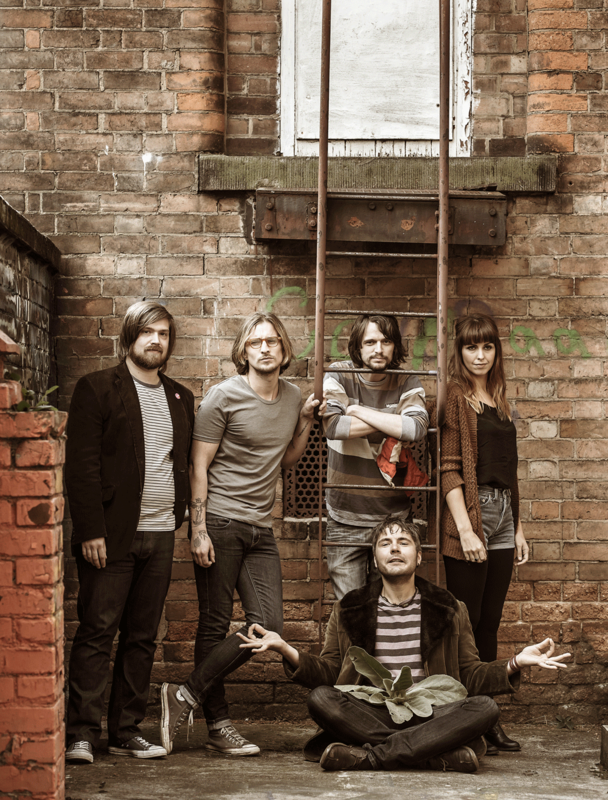 Formed in the Spring of 2013, Sea Monster Eyes are a four-man, one-woman quintet from Nottingham, with a big sound. Having filmed a video for their song ‘Boat I Row’, Sea Monster Eyes swept the board in the South Yorkshire Filmmakers’ Network’s music video competition, 2Weeks2Make-It. The band garnered attention from newspapers such as Metro and the Nottingham Post, and from local radio stations such as Mansfield 103.2 and Peterborough FM, and won a slot at the renowned industry festival Liverpool Sound City and an international distribution deal. After a string of shows and festival appearances across the country, Sea Monster Eyes created another video with director Rob Gravenor for the song ‘Simulator’, which appears on the forthcoming EP ¿Garlic?. ¿Garlic? is set for release on September 27th 2014.